The Slash & Flash Hard Knuckle Glove is both reliable and durable, without giving up the agility of lighter wear alternatives. 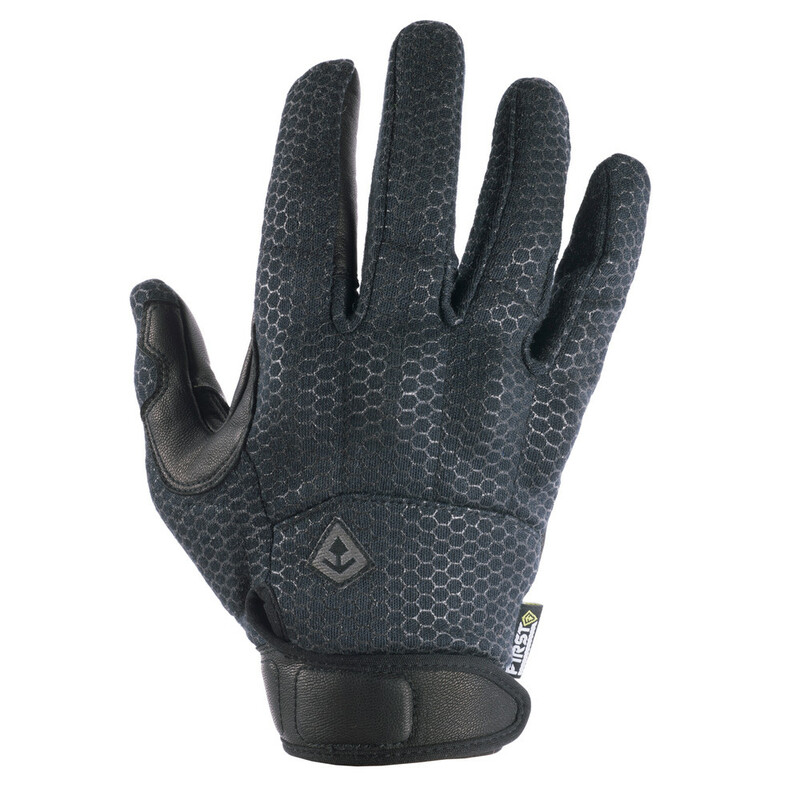 First Tactical's Slash & Flash Hard Knuckle Glove boasts a Kevlar® lined palm that is Level II certified and a flame resistant Nomex® jersey so you can be ready for any situation. Finished with a hard, TPR knuckle protection and TouchTac™ fingertip design. This all comes together to give you the most complete and functional tactical glove available. 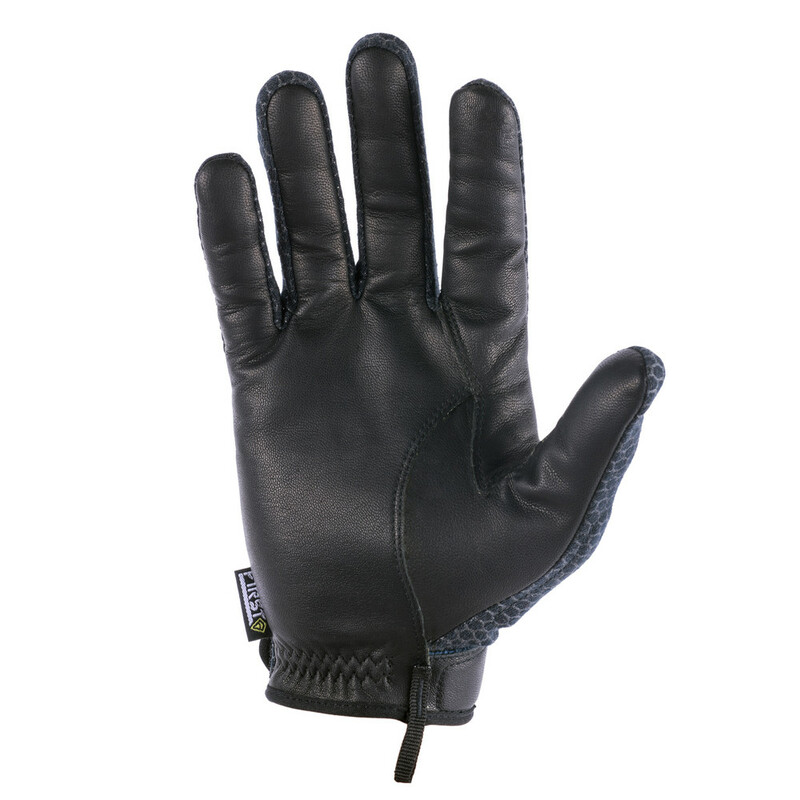 The Kevlar® lined palm is certified to Cut Resistance Level II and provides peace of mind to operators who are handling sharp objects while on the job. The Slash & Flash Hard Knuckle Glove features a Nomex® jersey with flame resistant silicon overprint that provides security as well as improved stretch and recovery. The tip of the index finger does not feature Kevlar™, allowing the glove to be touchscreen friendly and more sensitive than ever before.